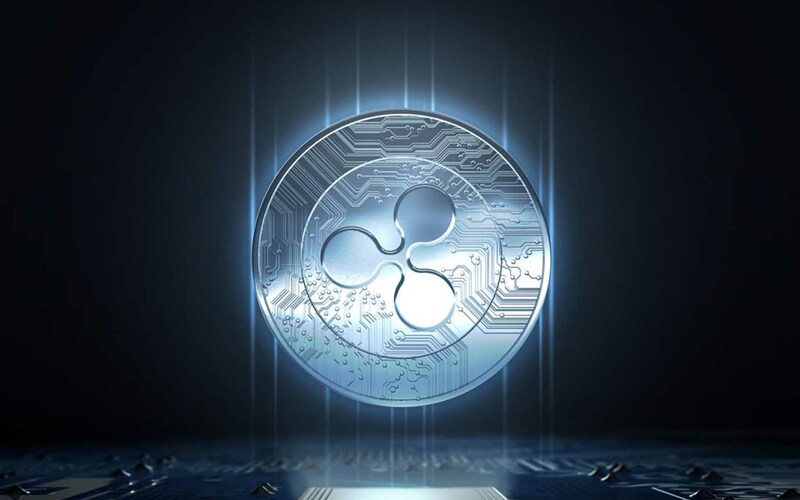 HomeRippleIs It Time To Do Away With the Numerous Ripple (XRP) Price Predictions? This phrase was in reference to how long it will take for a crypto trader to own a Lamborghini given the possibilities back then, of cryptocurrencies doing double digit gains on an almost daily basis. This means that someone with $1,000 would need his investment to ‘pump’ by 200 times for him or her to reach the $200,000 thought to be the lowest price for a good Lamborghini. There is even an online calculator to find out how much your portfolio needs to multiply by, to make it possible for you to own a Lambo. But the crypto markets would not follow the path hoped by many crypto-traders. Many Ripple (XRP) believers had hoped that by now, we’d be seeing $3 to $4 XRP coin values by June of this year. The first reason they had predicted this levels, was the anticipation of Coinbase listing XRP on its exchange. The rumors of a Coinbase listing have been present in the crypto-verse since early January when XRP had peaked to $3.79 in anticipation of the announcement that never came. The Coinbase conversation is still around on popular platforms such as Reddit. Another reason for price predictions of a $10 Ripple came with news of SBI Holdings releasing their own Cryptocurrency exchange. This event happened only days ago, and the exchange is live and running for pre-registered users who did so in October. The effects of the exchange on the price of XRP are yet to be felt with the current market decline that has been ongoing since January. It is with the reality of the current market performance that it might be time to abandon all Ripple (XRP) price predictions completely. Price predictions are good if the crypto-markets are in an upward trend. But with fears of regulation in the United States, South Korea, Russia, India and the rest of the globe, the reality is that many ‘big time’ investors are yet to embrace the crypto-markets completely. They are waiting for the regulatory stalemate to end so they can make an entry into crypto. Until then, any price predictions might disillusion any crypto HODLer who expects big things due to the constant bombardment on social media of promises of doubling or trippling their investments in a short amount of time. One is tempted to quote that there is freedom of expression and everyone has the right to an opinion. But when the opinion involves personal finances, it is wise to first issue disclaimers that such price predictions are based on assumptions of a future we cannot tell. With time travel yet a reality, it can only be explored through popular Sci-fi cult classic movies such as Primer. This movie follows two engineers who accidentally discover time travel, only to use it to buy stocks in the past after seeing their performance in the future. It is a convoluted story that any physics enthusiast would love. Back to the matter at hand, no one knew the Coinrail hack would cause such havoc. Neither did anyone foresee the Bithumb hack earlier this morning. It is therefore with these few points, that it might be wise to do away with any more Ripple (XRP) price predictions. Perhaps such predictions are the reasons the Ripple Company is being sued by a trader whose hopes were dashed by the crypto-market decline in January. The trader ended up losing 30% of his initial investment due to a crumbling market. If the crypto-verse was not rife with $10 or even $20 XRP price predictions, perhaps the trader might have done proper and detailed research before investing. Some seasoned Crypto traders have been cautioning against investing using emotions and the general buzz in the crypto-verse. The same traders have been noted as saying that their chief goal is to make profits irrespective of the coin, token or ICO. In simpler terms, they are not loyal to any coin. They trade like the legendary and ruthless Gordon Gekko in the two popular Wallstreet Movies. Perhaps it is time to embrace a Gordon Gekko approach in the crypto markets!